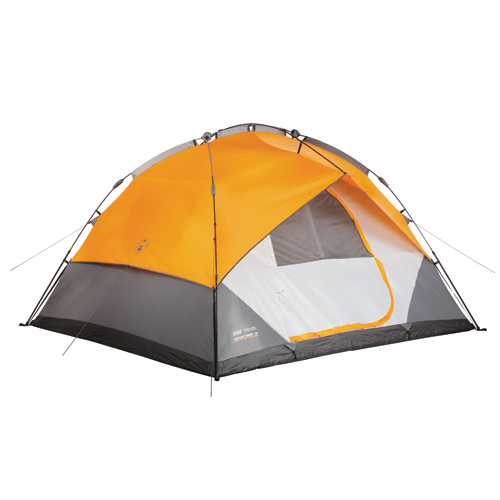 The Coleman Signature 7-Person Instant Dome tent makes camping easy so you can enjoy every moment of your outdoor adventure. In about a minute you can have the whole tent set up or taken down. Get some air flowing with auto-roll windows and enjoy the extra weather protection that comes from the Weathertec System, inverted seams and a built-in rainfly.